Where are you on the road to a healthy lifestyle? And how can you move forward to reach your nutritional goals? I founded EH Nutrition to help you answer these essential questions. As a registered dietitian and nutrition counselor with over two decades of experience, I know that quick-fix diets and cookie-cutter solutions are not the answer. I’ll work with you to develop an individualized program that addresses your nutrition & health, and guides you step by step to your personal goals. Whether you need Nutritional Guidance for yourself, your family, your friends, or even your coworkers, I can get you moving forward in the right direction. Let’s take the next step together. Are you ready to take the first step toward better health through nutrition? Help is a click away. 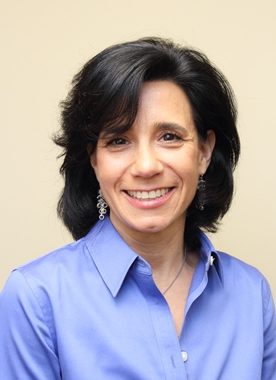 From the Harrison office, Elyssa provides diet and nutrition counseling to clients in White Plains, Scarsdale, Larchmont, Mamaroneck, Rye, Greenwich and Armonk. EH Nutrition is easily accessible from all parts of Westchester and Fairfield counties.